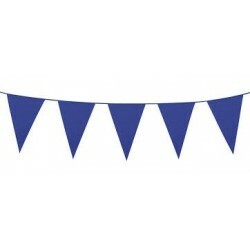 Royal Blue Party Supplies There are 9 products. 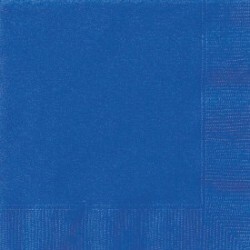 Royal Blue Lunch Serviettes. Pack of 20. 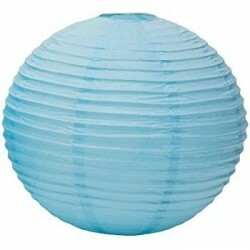 Light Blue paper lantern. 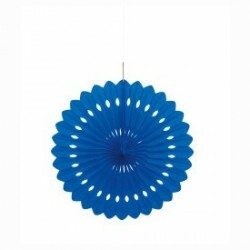 Plain round blue paper lantern. 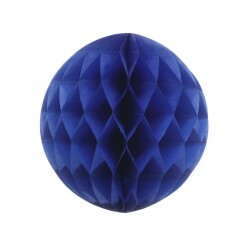 25cm in diameter.